Now you can launch SSP CPM campaigns with web push notifications using special features like target on user lifetime and testing creatives inside one campaign! As web push notification ads were becoming more and more popular among our advertisers, we’ve decided to add this ad format for our Self-Service Platform. 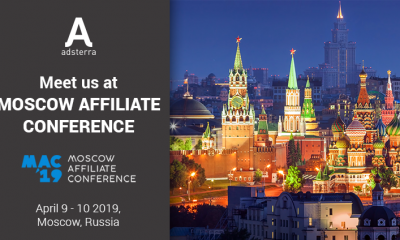 Adsterra Self-Service Platform (SSP) is a handy instrument for those advertisers who feel confident enough to launch and manage their advertising campaigns by themselves. What are the advantages of SSP? Our platform is known for its intuitive design, so you can master it quickly. Plus we placed many small tips and comments along the campaign creation process. This feature lets you test your creatives easier and faster. Save your time and launch one campaign with various creatives inside, so that you can quickly see which creative provides a better result. Also, users tend to keep high-level interest when they see various creatives in one campaign, so you will keep your audience engaged for a longer period of time. You can target your campaign on those, who just have subscribed to web push notifications (gives you high CTR, but traffic volume is low) or those, who have been a subscriber for a while (lower activity, but high conversions). Keep in mind: You can edit the target of the ongoing campaign. You have 5 options to choose from: Top, High, Medium, Below Average and All. In our SSP you have access to the widest targeting options, including targeting on the carrier: find the most converting offers for specific internet/mobile service provider for the chosen GEO. Keep in mind: make sure to set the connection type to “All traffic” or “3G” at General settings. If you choose “Wifi”, carrier targeting will be unavailable. Below you can see the average click-through rate (CTR) and conversion rate (CR) for the most popular verticals. Among other verticals, perfect for web push advertising campaign, are software, sports betting, gambling, and nutra offers. Stay tuned! Coming soon: CPC & CPA for Web Push Self-Service Platform! So, with Adsterra Web Push CPM SSP you can launch web push campaign faster, test creatives easier inside one campaign, target on user lifetime! Wait no more! 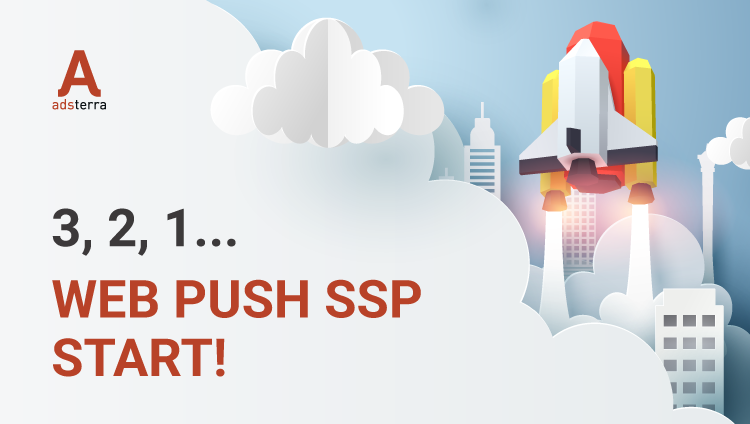 Take the power and start a Web Push CPM SSP campaign right now! Launch Web Push SSP campaign!